We believe in co-creation between people in organizations, to discover new insights, which will lead to new strategies. business models, products and services. The Dutch Tech Group aims to create value for enterprise customers, government and solutions providers, by connecting people in an evolving Tech ecosystem. We operate at the forefront of innovations leading to improve user experiences in both public and corporate digital markets. Start-ups, makerspaces, incubator environments, design labs form the heart of our activities.  Through our summits, our projects, our indepth industry knowledge, we work globally with a team dedicated to create succesfull journeys for our customers and partners with a focus on Blockchain, Data Science/AI, Enterprise Mobility and IoT. Through our summits, we deliver singular events for our clients in the national and international Enterprise and Technology sectors. Our design focus is on relationship building. Whether it is a small round table event to a 3 day conference the same level of attention and commitment applies. All our events are designed to facilitate memorable face to face meetings, unlocking new vendor opportunities and expanding our clients’ partner and business connections. We are proud create value for the Dutch Tech brand for our country. Our primary goal is to forge alliances in tech ecosystems and guiding enterprise clients in this ever evolving, challenging digital world. Our team and partners do this with a no-nonsense ‘let's get real or let's not play’ attitude. We can make a difference together if we can allow strategies, agenda’s to melt in one singular focus on delivering result. Because without result, we are just another group of unrelated advisors, we are much more than that. We just do not do the regular stuff, such as concept analysis, wireframing, and more), we go a step further and by pre-selecting platforms which will allow rapid development during a POC or Minimal Viable Products. Why? no lengthy strategic sessions, it is an agile vain which runs to our development hearts. We adopt and apply any technology and realize things with impact. © 2018 Dutch Tech Group. All Rights Reserved. Within Enterprise, mobility and apps are playing an important role in optimizing the user experience for employees and customers. With years of experience in concept development, design and development, our team supports organisations in this process, helping them to ride the mobility and apps wave. KrypC is a global technology solutions company delivering secure, enterprise grade Blockchain solutions to the Private and Public sector. We are a passionate company with over 50 technologists focused on accelerating Blockchain adoption and transforming its potential into verifiable bottom line business and societal value. 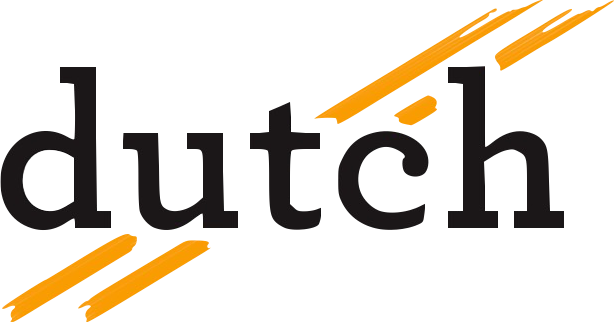 New Dutch Wave is an International movement to celebrate top notch Dutch creativity and entrepreneurship at South by Southwest 2018. Designed to inspire, connect and generate new business, New Dutch Wave is the place where Dutch entrepreneurs, creatives, start-ups, artists as well as the Dutch Government and our biggest cities will present themselves to a new and relevant international audience. Oase App Services helps you develop, roll out and manage branded apps. But also with the controlled use of these apps from your company app store. We are happy to help you by tailoring our extensive app selection for your organization. But also by setting up an Enterprise App Store. Including the link to your existing systems and the support to ensure that your apps are valued and well used. Your jumpstart to business development in the U.S.
JOIN is the first telco operator offering integrated IT solutions and is the first offering a european tariff equal to a national communication. Outgoing and incoming calls, texting and surfing, you communicate totally free. We connect things - We bring the products and business models of our customers to the Internet of Things (IoT). Fast, safe and professional. Our offering includes software and hardware integration expertise, one of the leading IoT platforms and a powerful eco-system, according to analysts. This is how we quickly and securely create the basis for successful device networking. 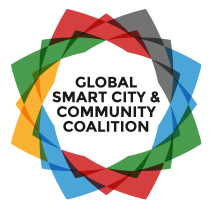 Riab will share relevant information how to become “Smart & Sustainable” not only for Cities and Regions, but also for its Citizens, Local Businesses, Health and Social Organizations. Fæbric crafts value systems on basis of blockchain as new fabric of the European economy. Fæbric guides companies in their discovery of new value patterns, and designs, builds and operates business services enabling the new value patterns. Fæbric is a cooperative and builds on the network of people and organizations. Inception man with a mission. Entrepreneur with a big heart for change. Because in this changing world it can and should be better in addition to something else.Translates the time-honored three P's from People, Planet & Profit to Building Better // worlds. We facilitate collaboration between cities & regions and businesses, aimed at improving smart, sustainable and scalable solutions. By building on experiences and solutions from other countries and cultures, everyone will learn and improve more rapidly. Together we turn ambitions into joint actions in the global playing field. Out of Context is a strategic technology agency. We are an experienced (20y+) team of software engineers. We embrace emerging technology, making sure the goal justifies the means and develop products with impact and are absolutely result focused. POST Luxembourg is the largest provider of postal and telecom services in Luxembourg and offers its services to private and business customers. De Data Club B.V. is een groep van specialisten op het gebied van data integratie. Met meer dan 10 jaar ervaring per consultant is de Data Club een professionele gesprekspartner voor met name de transport & logistiek. 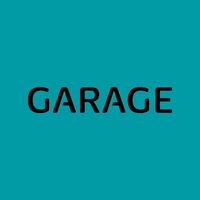 The Garage was launched in 2017 as part of innogy SE, a leading European energy company. Local Garages were created to accelerate digital product design and development for innogy.